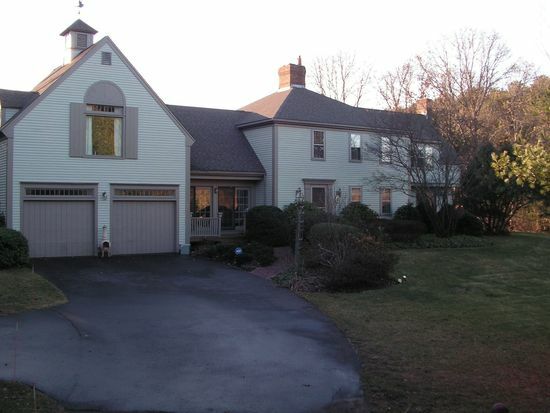 At 400 Church St, Duxbury, Massachusetts there is a sizable two-story colonial style property. This more than thirty-three hundred square feet property offers four bedrooms and two and half bathrooms. The property features fireplace, lawn, pond, security system and unfinished basement. In addition, the property is equipped with an attached garage. According to our records this residence includes the names of NINE recent residents. According to our records the last owner to this possession is Ralph Carver.